Geotest has announced the introduction of the GX1649, a 64 channel, PXI arbitrary waveform generator with 16 - bit amplitude resolution. The GX1649 offers the highest channel count in the industry for a PXI DC / AC source and features a wide output voltage range of +/- 15 volts. 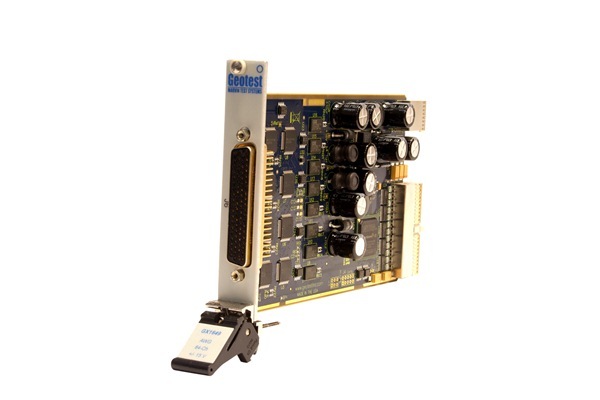 The GX1649 is a single slot, 3U PXI module and is supplied with a full featured API and user interface for a variety of software development environments including ATEasy, C, Visual BASIC, COM, and LabVIEW.